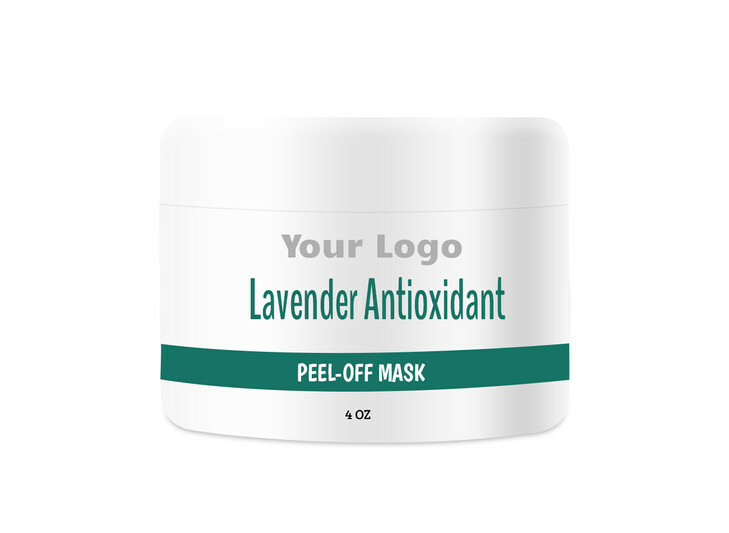 Prepare for a restful slumber with our Lavender Calming Peel-Off Mask. Aloe Vera and Calendula Extract calm and soothe skin while Lavender and Chamomile Essential Oils relax the mind, body, and senses. This formulation is made without synthetic fragrances, parabens, or sulfates.